turn the light on or off. 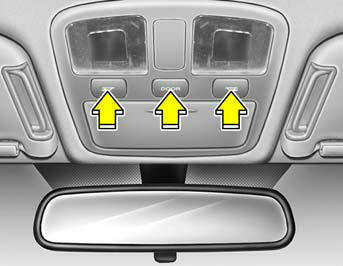 In the "DOOR" position, the map light comes on when any door is opened regardless of the ignition key position and the light goes out after approximately 20 minutes even though the door is open. The light goes out gradually after 30 seconds if the door is closed. 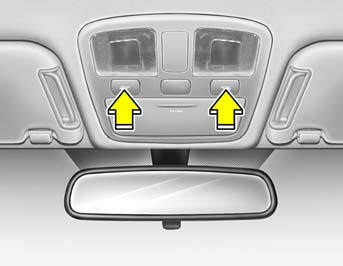 However if the ignition switch is ON or all doors are locked, map light will turn off even within 30 seconds.